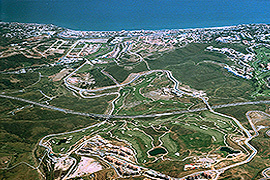 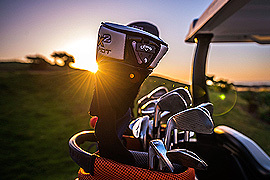 Our 18 hole (par 72 / 5.866 meters) golf course is situated in the beautiful golf valley behind La Cala de Mijas at Costa del Sol - only 5 minutes from the Sea. 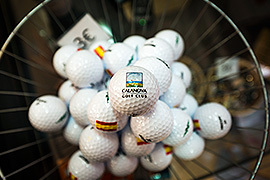 The course is easy accessible from N-340, and golf buggy is always included in the green fee. 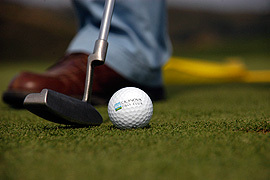 Come and enjoy a round of golf with your friends on our challenging and well maintained course.